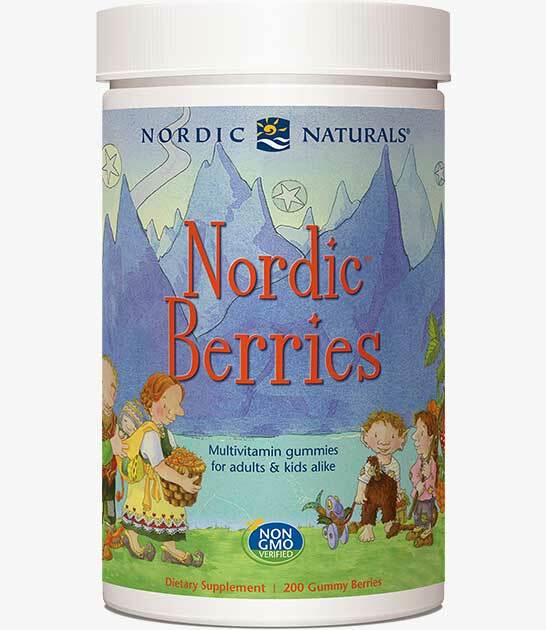 Help your child fill in any nutritional gaps with the popular Nordic Berries multivitamin. 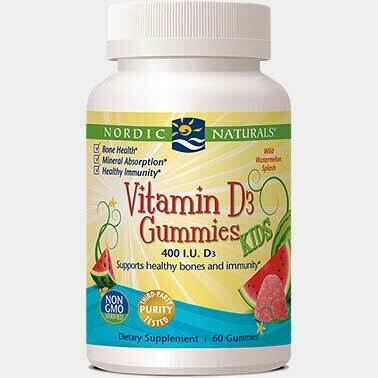 These yummy gummies give growing kids the essential vitamins and minerals they need. 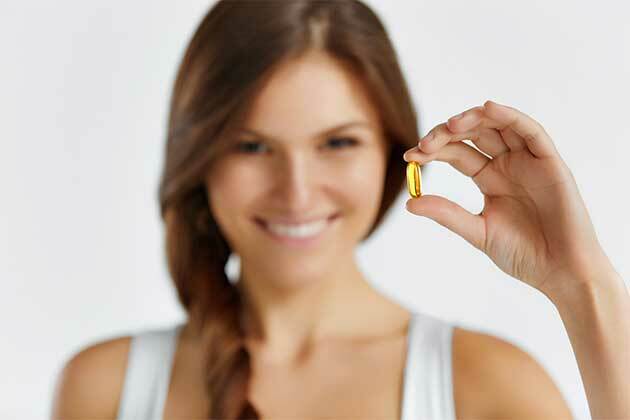 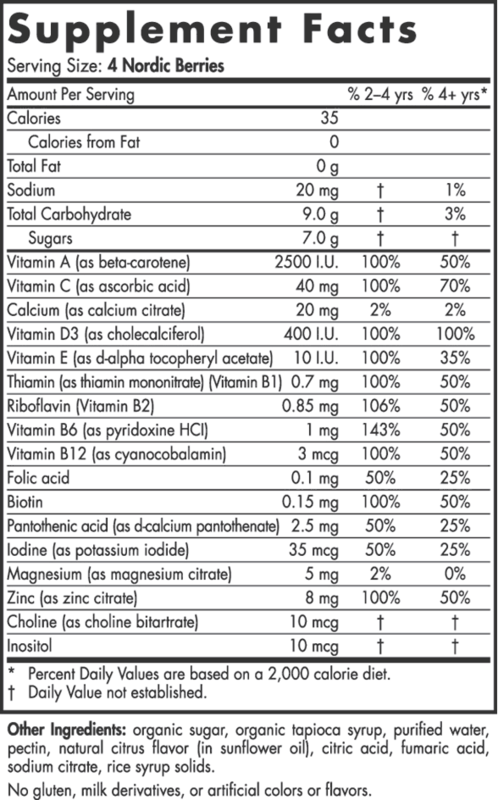 They even contain full-spectrum B vitamins—hard to find in a gummy. 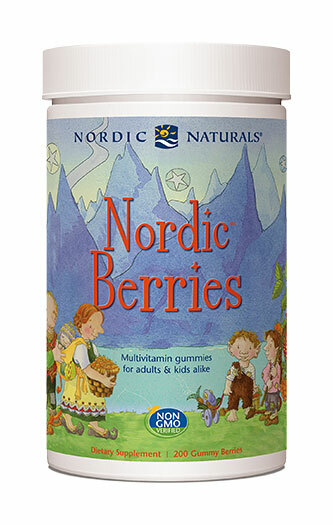 Made for ages 2 and up, your child can choose between two great flavors, classic sweet-and-sour citrus and cherry berry. 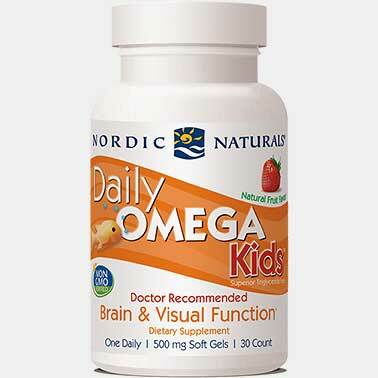 You might want to eat a few yourself! 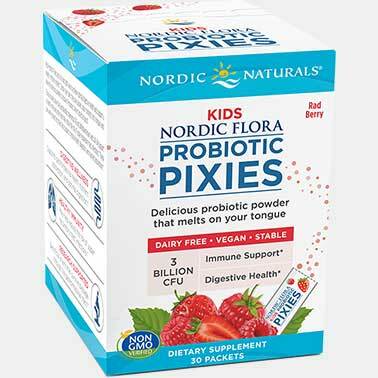 SUGGESTED USE: For 2 years and older, four Nordic Berries daily with food, or as directed by your healthcare professional or pharmacist. 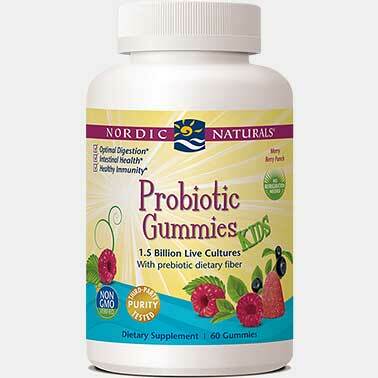 Please ensure child chews each gummy thoroughly.